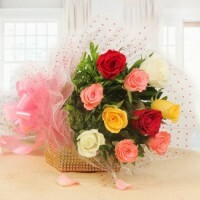 Flowers are like friends; they bring color to your world. 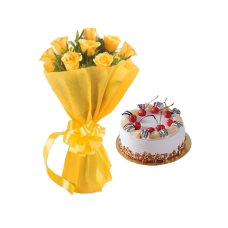 A party without cake and flowers is just a meeting. 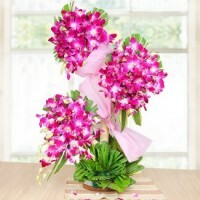 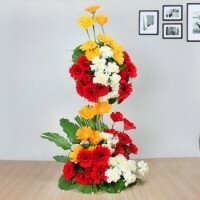 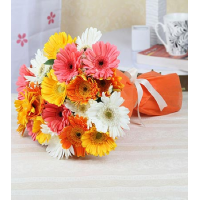 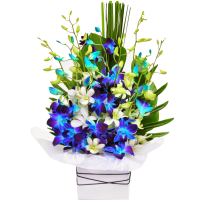 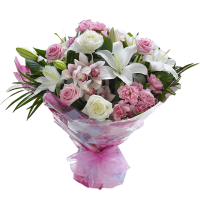 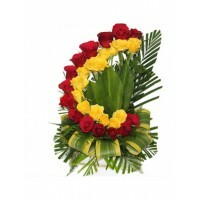 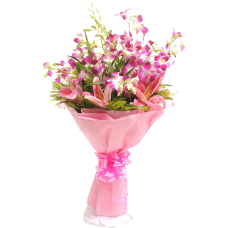 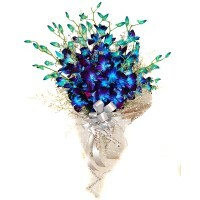 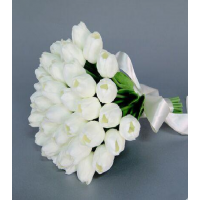 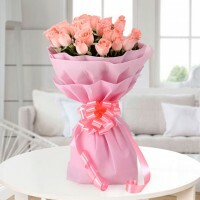 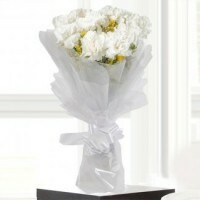 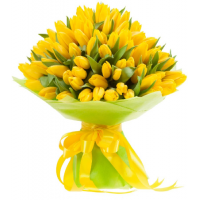 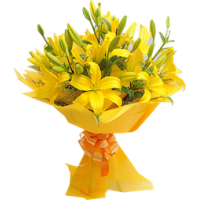 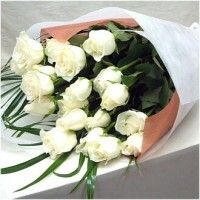 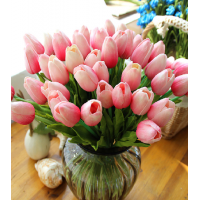 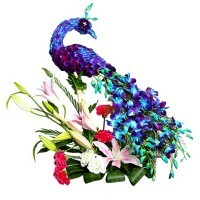 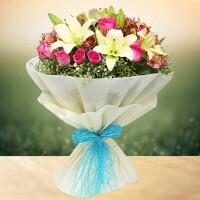 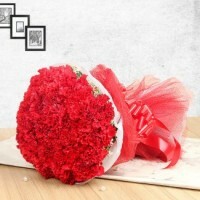 Whatever the occasion, express yourself with flowers and our flowers will make it special. 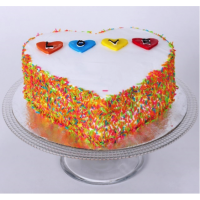 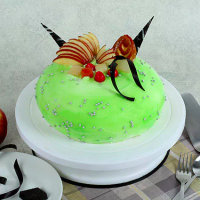 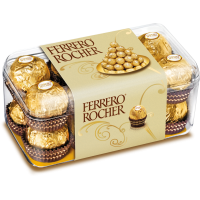 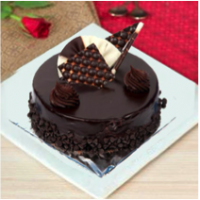 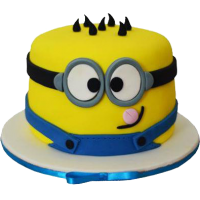 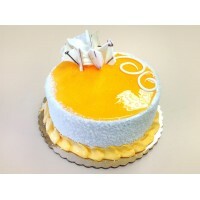 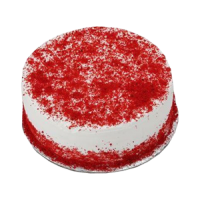 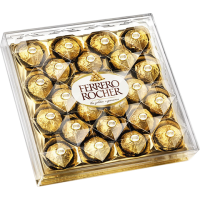 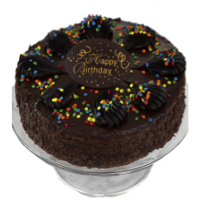 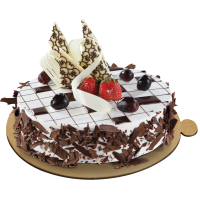 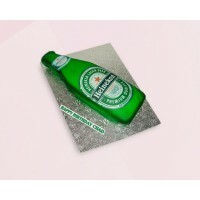 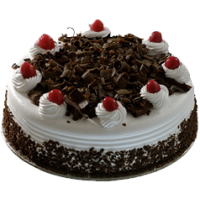 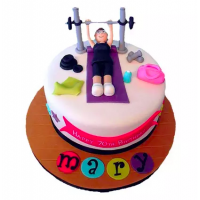 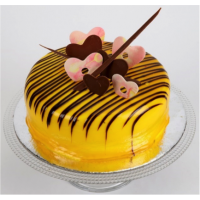 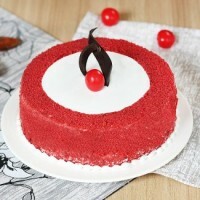 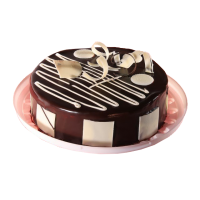 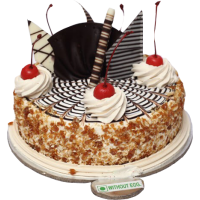 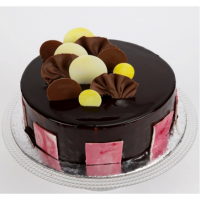 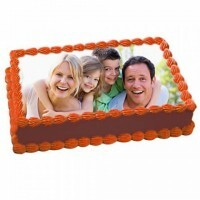 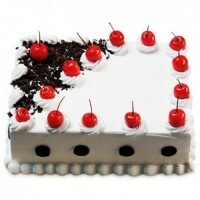 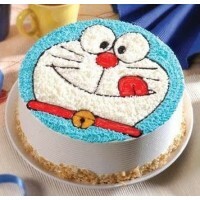 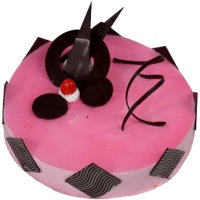 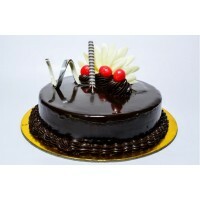 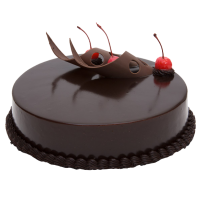 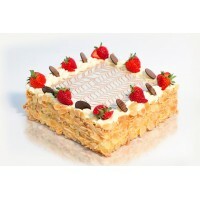 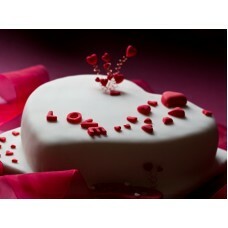 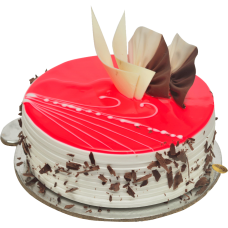 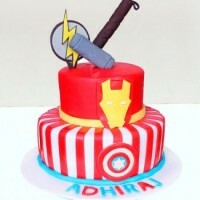 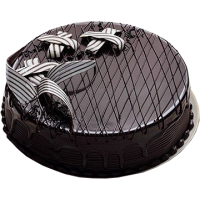 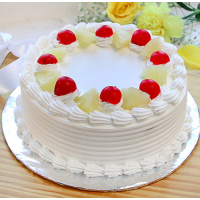 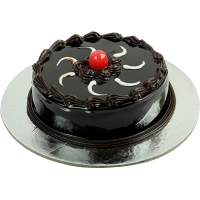 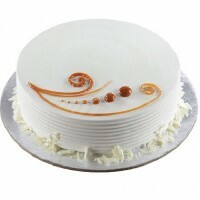 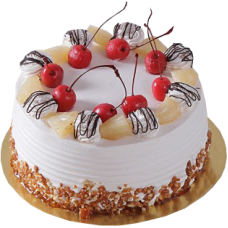 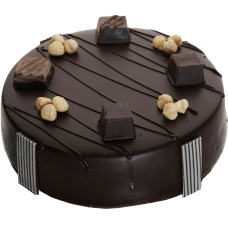 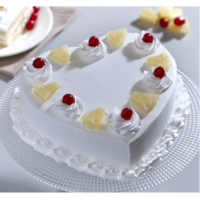 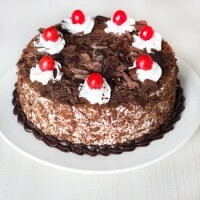 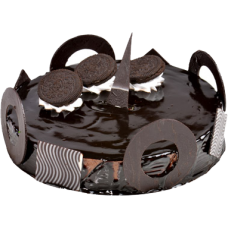 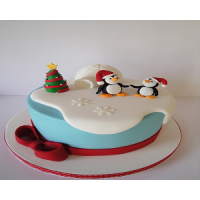 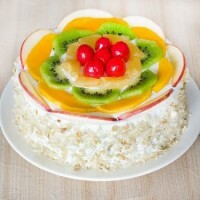 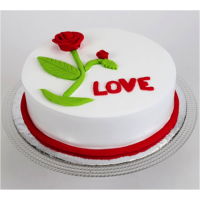 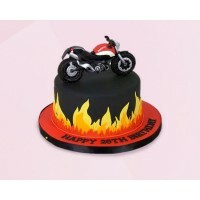 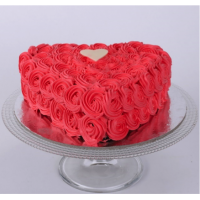 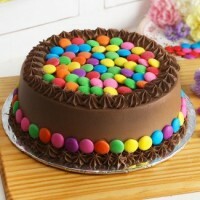 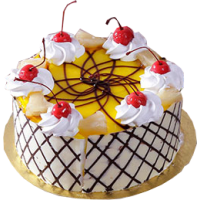 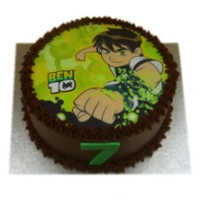 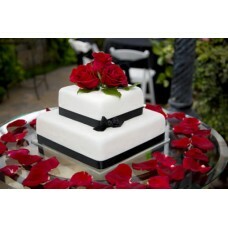 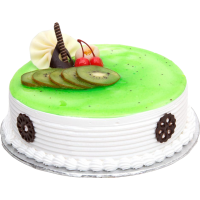 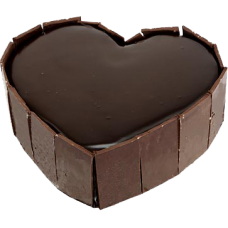 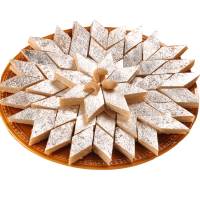 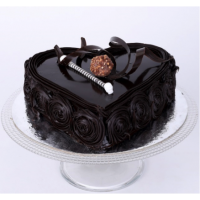 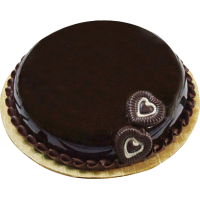 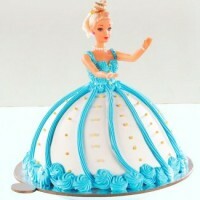 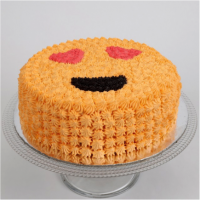 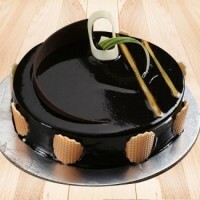 We have a huge variety of flowers and cakes, which can make your occasions more festive. 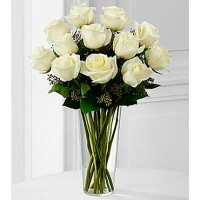 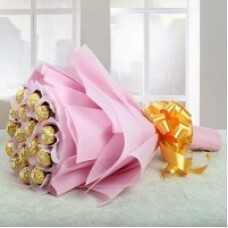 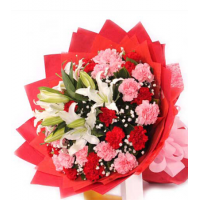 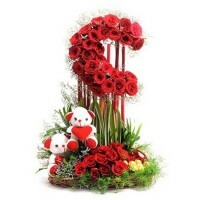 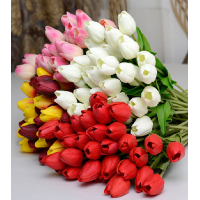 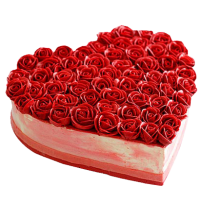 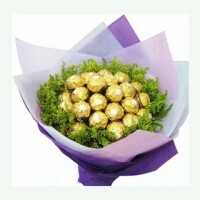 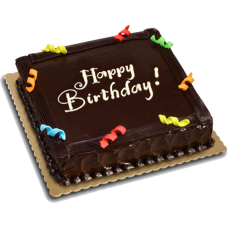 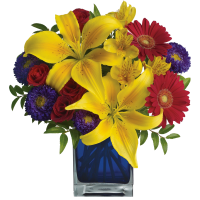 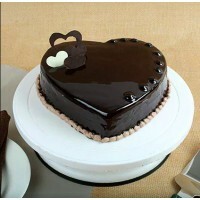 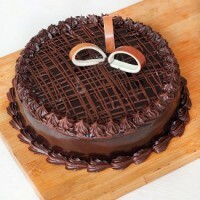 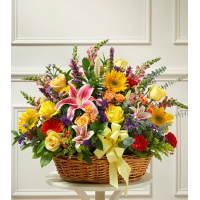 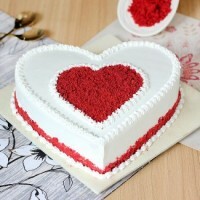 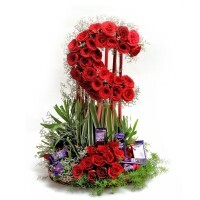 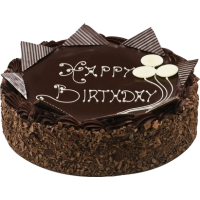 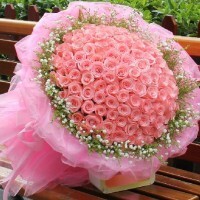 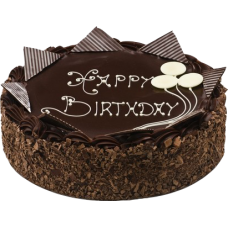 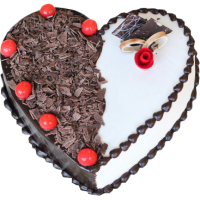 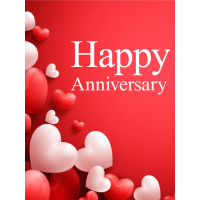 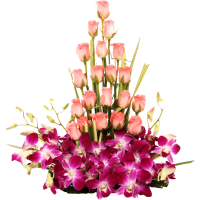 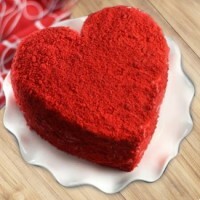 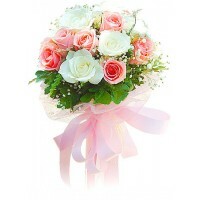 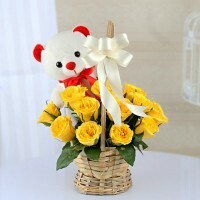 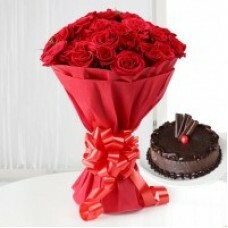 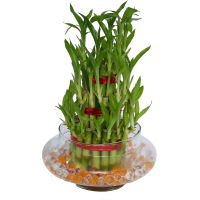 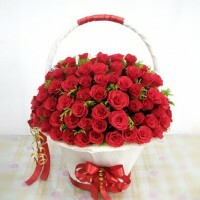 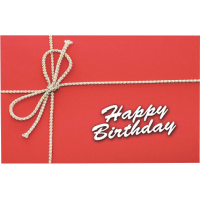 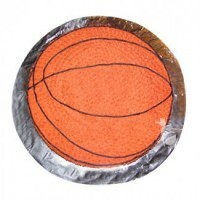 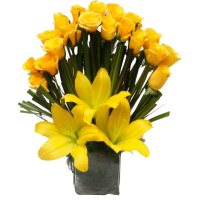 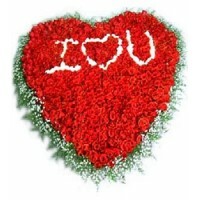 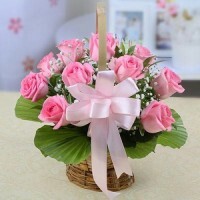 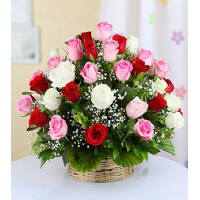 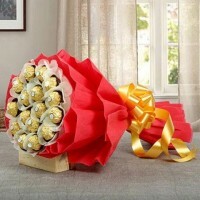 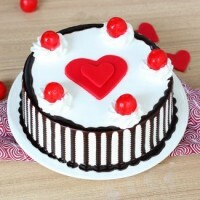 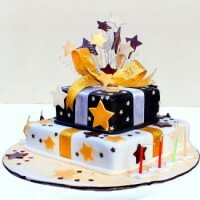 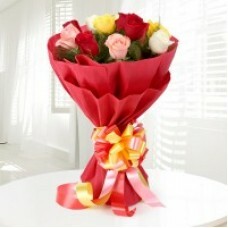 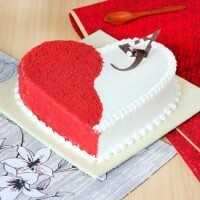 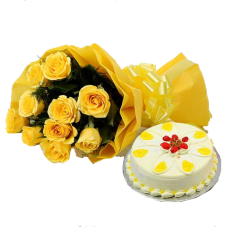 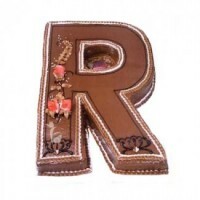 You can order birthday flowers, anniversary flowers, Valentine's flowers, birthday cakes, and anniversary cakes. 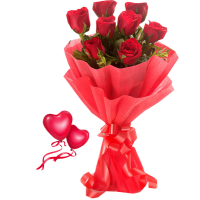 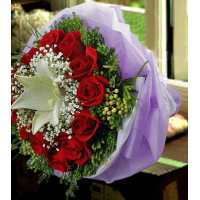 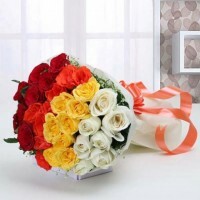 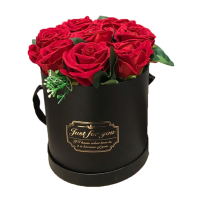 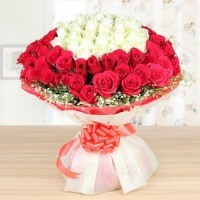 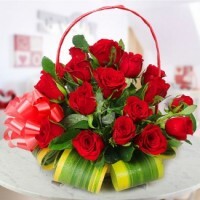 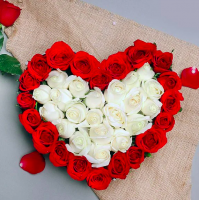 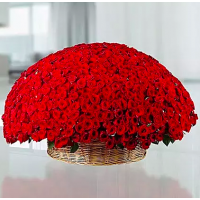 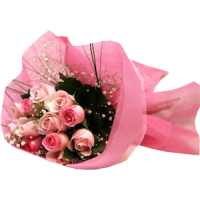 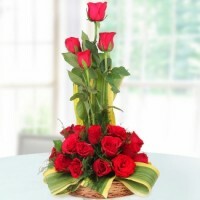 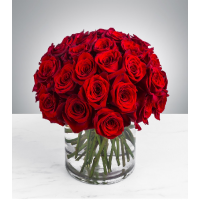 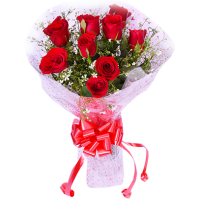 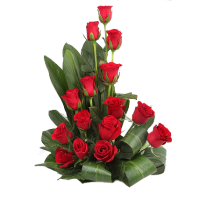 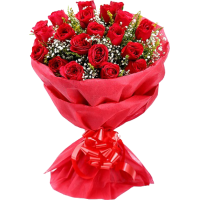 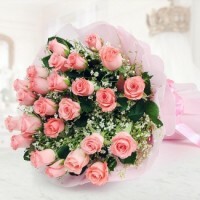 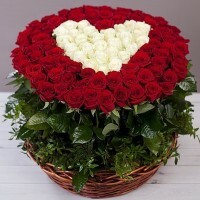 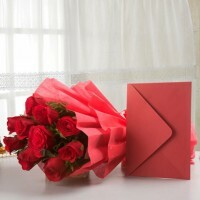 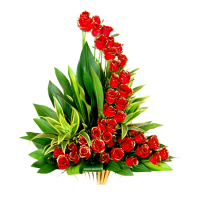 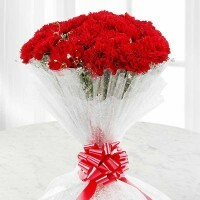 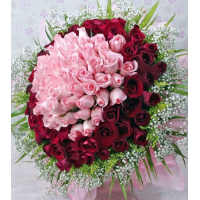 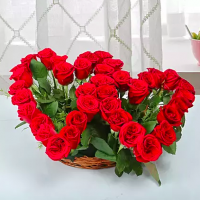 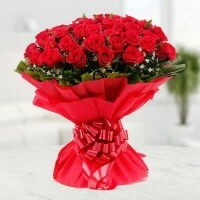 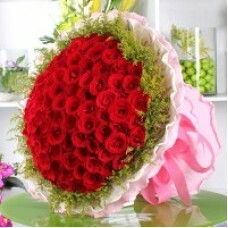 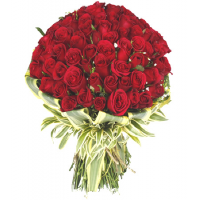 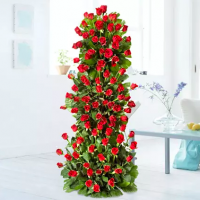 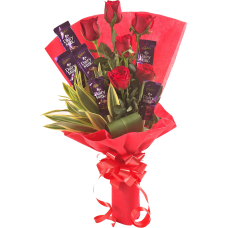 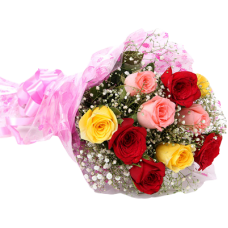 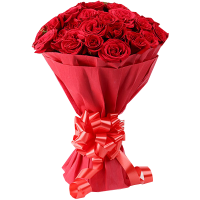 You can send Congratulation flowers to your loved one's victory or if you are missing someone, send them red roses with a miss you message card. 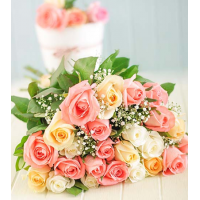 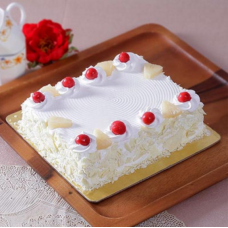 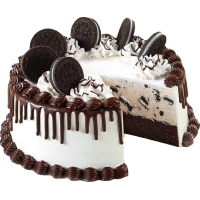 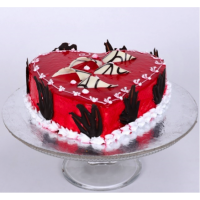 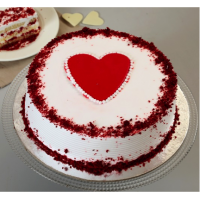 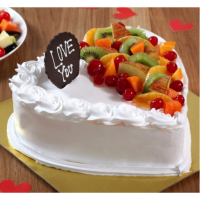 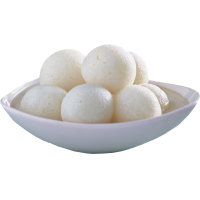 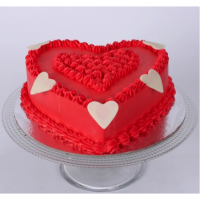 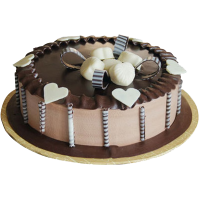 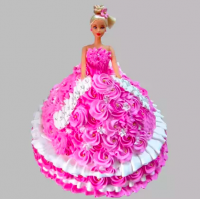 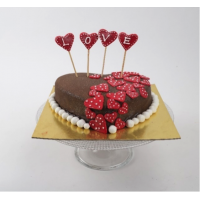 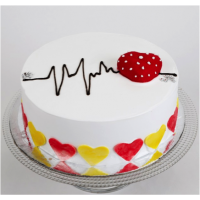 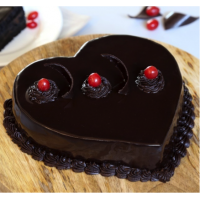 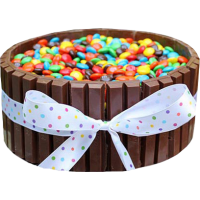 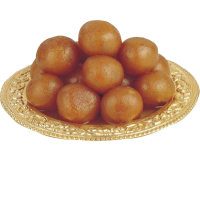 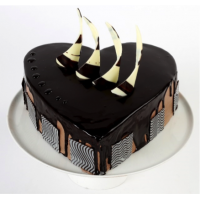 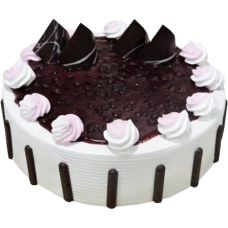 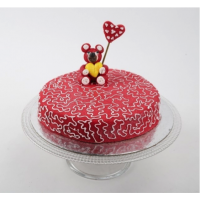 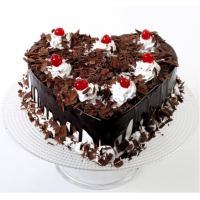 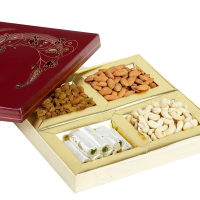 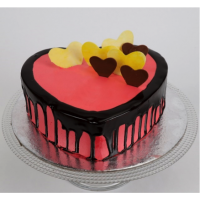 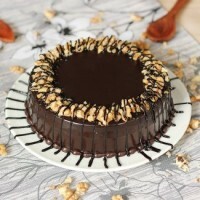 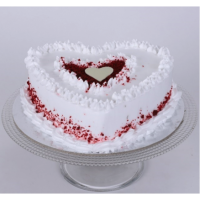 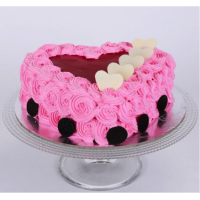 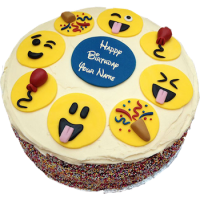 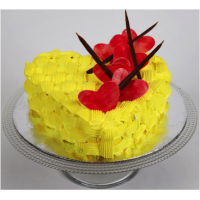 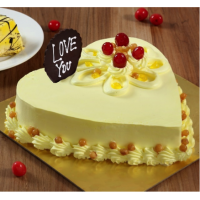 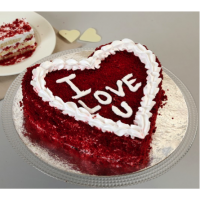 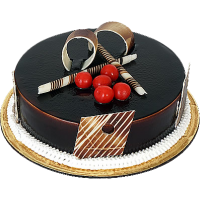 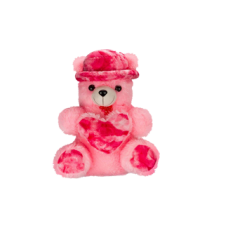 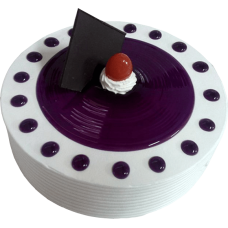 If you want to send flowers and cakes for a newborn baby, we have a huge variety of newly born baby cakes and newborn baby flowers which can make beautiful memories for your family. 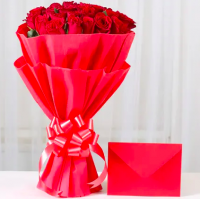 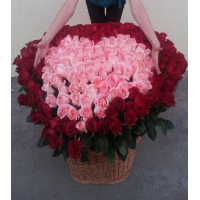 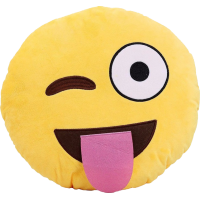 Birthday surprises for gf, Birthday surprises for bf, Birthday surprises for the wife, Send Birthday surprises for the husband, Anniversary surprises for gf, Anniversary surprises for bf, Anniversary surprises for the wife, Anniversary surprises for husband from flowers galaxy. 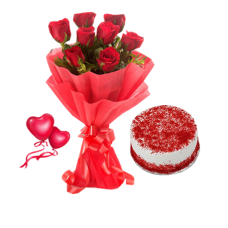 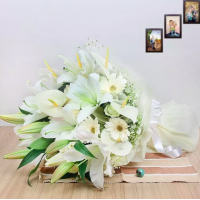 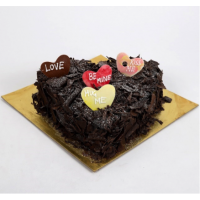 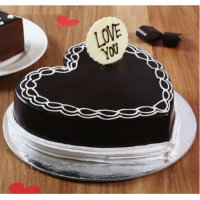 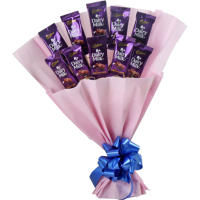 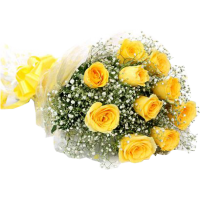 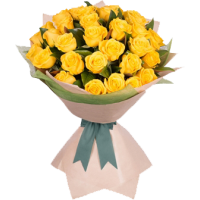 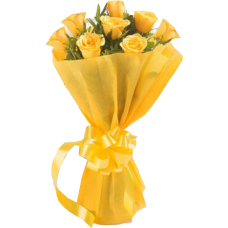 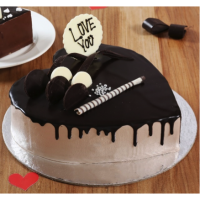 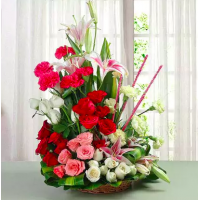 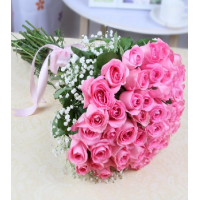 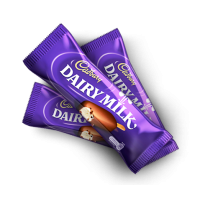 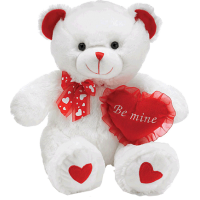 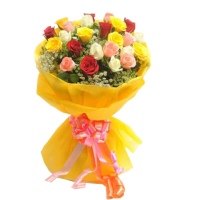 Same day cake delivery and same day flowers delivery is available for all the occasions like valentine’s day flowers delivery, rose day roses delivery, teddy day teddy delivery etc.